In addition to the executive programs MPM, MEGA, and the Customized Programs, which are designed for the public sector, UP Transfer GmbH at the University of Potsdam also offers consultancy services to public organizations and individuals. 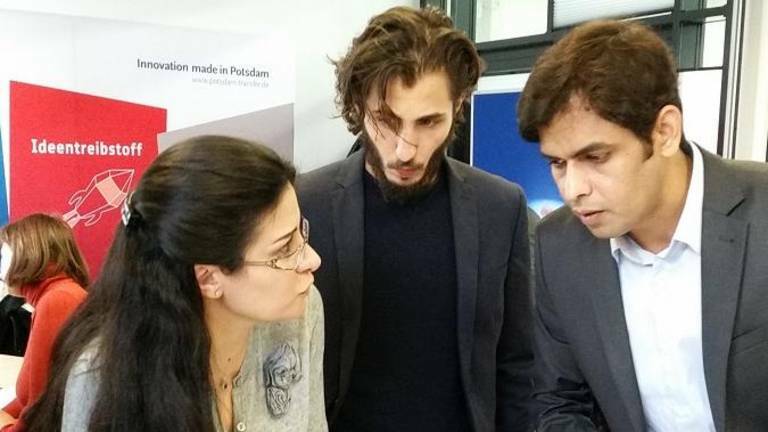 Our portfolio benefits from our network’s close links to the Faculty of Economics and Social Sciences at the University of Potsdam facilitating our access to constantly renewed research knowledge. Under "Public Policy and Management", UP Transfer GmbH offers a unique pooling of resources in close cooperation with the Potsdam Center for Politics and Management (PCPM). Please find more information about our current consulting projects and the focus of our coaching under the corresponding links.